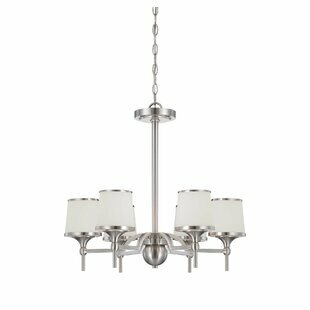 Brushed satin nickel adds that sophisticated touch to these white shades. 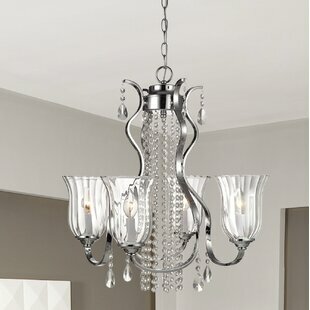 Hang wherever you need to shed some light. 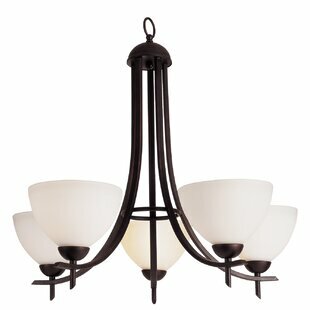 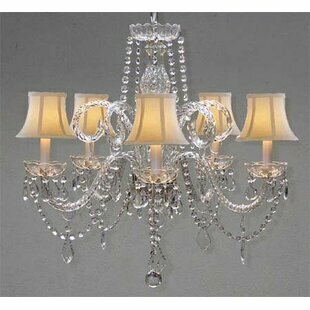 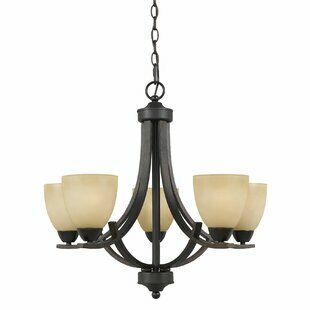 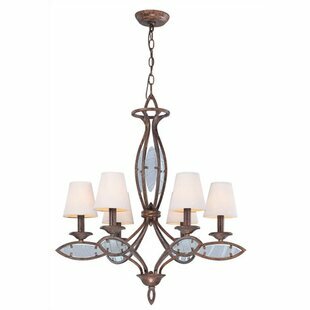 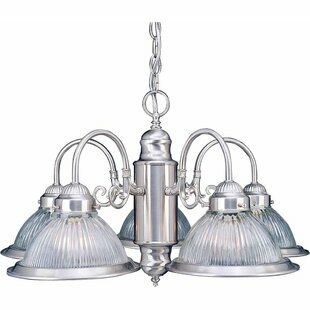 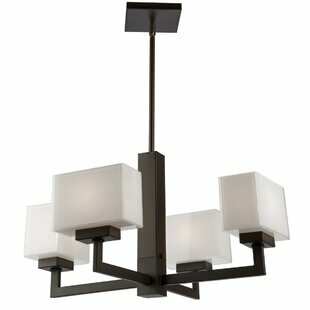 Number of Lights: 6 Fixture Design: Shaded Chandelier Adjustable Hanging Length: Yes Fixture: 22 H x 23.5 W x 23.5 D Overall Weight: 14lb.